 Today’s jigsaw is another from Honour McMillan’s wonderful blog, Honour’s Post-Menopausal View (of Second Life). 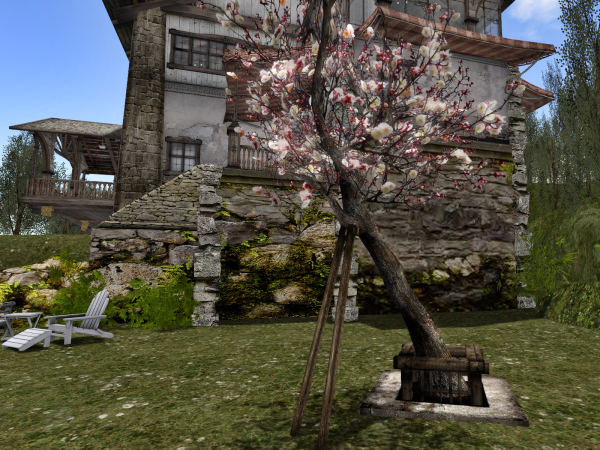 Today she received this lovely Ume Tree – a Japanese Apricot – as a free gift from a group she belongs to. If you too would like this gorgeous tree, I suggest you hurry over to her blog and read all about it – now! Previous Post: Get Ready for One Billion Rising for Justice!